Lea Woodrum is from Fort Wayne, Indiana and has been a member of the Philharmonic Chorus since the spring of 1979. Lea attended De Paul University, Chicago,. Illinois. and was a chemist for about 3 years before becoming a full time housewife and Mom. 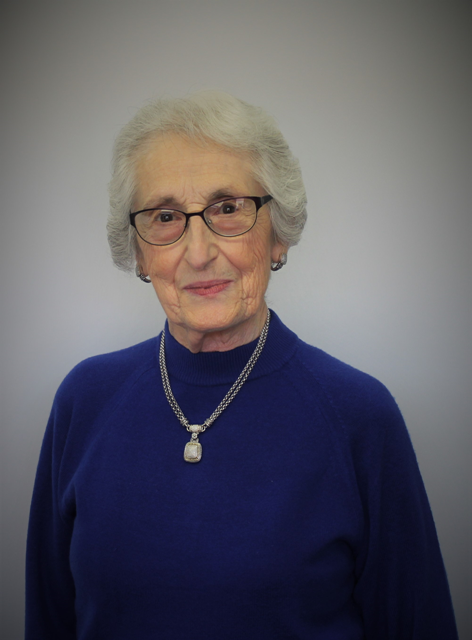 Other than the Philharmonic Chorus, her most cherished musical memory is two trips to Holland with The Hoosier Chorale directed by Thomas Remenshneider who was the director of the Philharmonic Chorus at the time (1992 and 1995).